If you remember, I started an official Amino for The People's Cube. Quite recently, a fellow Prole submitted a post most ambiguous in terms of State-approved-ness. 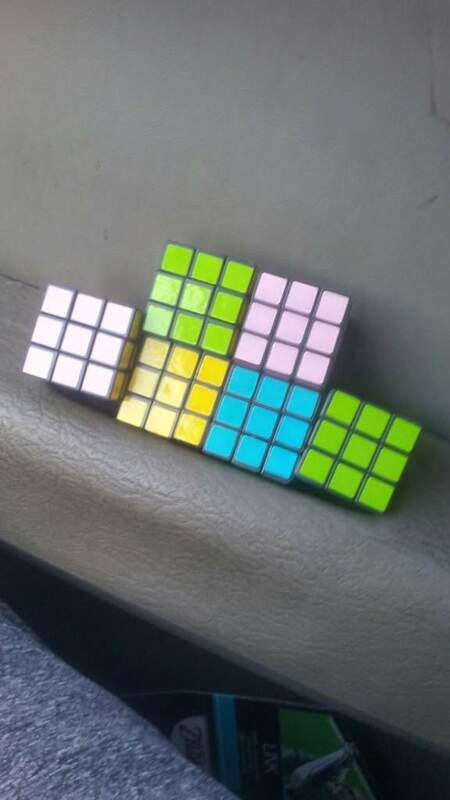 The post consisted of 6 Cubes, each of a different colour. The Bureau is quite struggling to make of it. 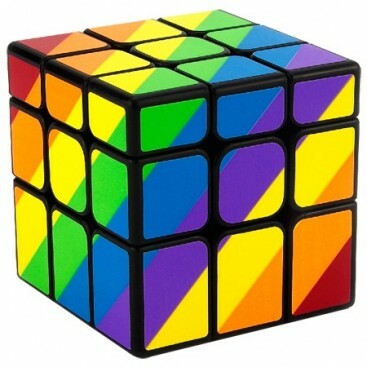 Could it be an attempt to re-envision the glorious Cube like the Polish did? What if someone none the wiser saw this and believed this to be an attempt to encourage the inkorrekt concept of having your own opinion, and thinking for yourself thoughtkrime? Proles, this is where you investigate with your very korrekt State-Approved minds to draw up the most State-approved conclusion for the glorious Bureau. With your help, The Glorious World of Next Tuesday™ can finally become a reality.